Set in the magnificent Vale of Esthwaite in the heart of the English Lake District, Hawkshead is a truly historic and wonderfully picturesque village characterised by its cluster of whitewashed houses, archways and alleyways, courtyards and squares. A prosperous mediaeval wool town, its rich history includes important connections with the poet William Wordsworth and children’s story writer and illustrator Beatrix Potter and each have museums devoted to them within the village. The centre of Hawkshead is closed to cars which enhances its character and makes wandering around its narrow winding streets especially rewarding. The surrounding countryside promises many delightful walks – from gentle strolls to rugged hill climbing – and some excellent fishing. 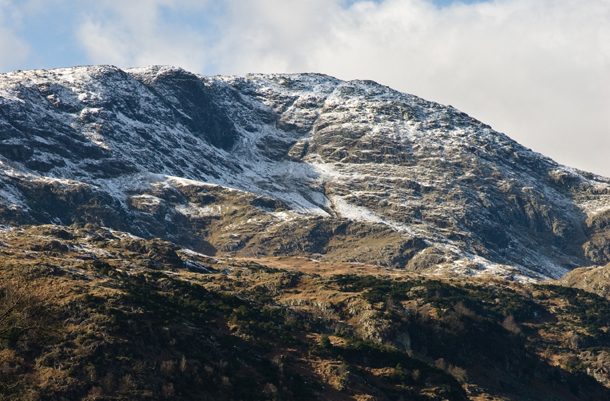 Stay in one of the village’s hotels, guest houses or inns, or camp at the edge of the village and you will be perfectly placed to visit the whole of Lakeland . . . Walk through its narrow streets, interlinking squares, yards, archways and alleys, and you will gain a sense of Hawkshead’s fascinating history. A Viking named Haukr founded a settlement here soon after 902 AD. His timber hall probably stood on the glacial hillock now the site of the church. The timber stockades to guard his sheep and cattle from wolves and rustlers were set out below, providing the plan for future growth. For some 250 years, Hawkshead was part of a small Scandinavian mountain Kingdom, centred on Coniston (Old Norse: konungr-tun (the king’s manor); the king’s river, Cunsey Beck (kongungs-à: a river) flows out of Esthwaite Water (the clearing in the east) into Windermere.